When Christmas comes around I love to have decorations everywhere that put me in the holiday spirit. From special pillows and blankets to homemade stockings everything that I can add to my home makes it feel a little bit more like Christmas. I always seem to run out of time in getting projects finished for the holidays for my home. I am busy making things for other people. 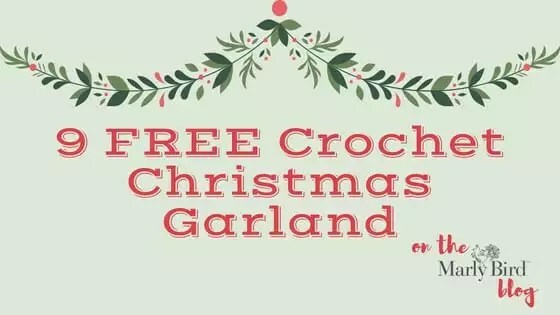 This year I am getting a jump start on my decorating with some of these beautiful crochet garland projects for Christmas.